Time for a Real US-Iran Détente? Implementation of the nuclear deal and prisoner swaps highlighted a weekend of diplomacy between the US and Iran after 35 years of outspoken hostility. How much longer can the "good feelings" last? Later on the program, as the World Economic Forum begins in the posh resort of Davos in Switzerland, worldwide income inequality has reached a new level. Just 62 individuals at the very top own as much wealth as 3.5 billion other people. 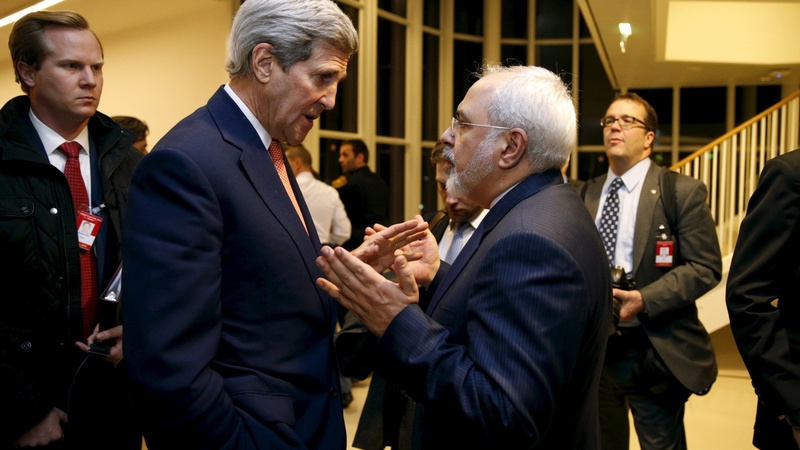 The US and Iran: Does Diplomacy Have a Future? The global economy has doubled in just the past 30 years -- but workers are getting a smaller piece of the action than ever.